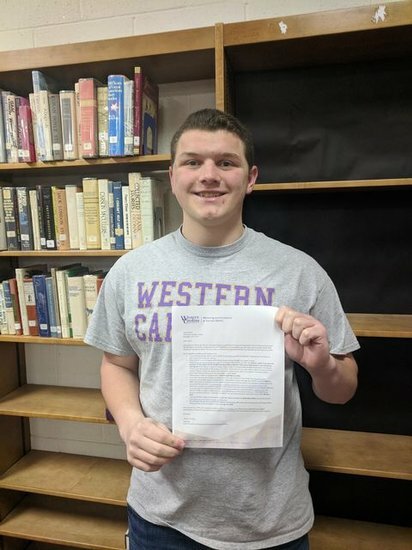 Congratulations to James "JD" Simon on his acceptance into Western Carolina University's Catamount Gap Abroad Program. He will travel to Germany for 5 weeks of study this summer and will earn 6 credits towards his degree. 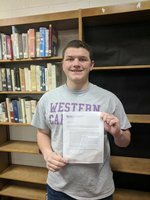 JD will be attending Western Carolina and is planning to major in Chemistry.